We were genuinely impressed by the quality of the submissions we received in response to our call for scores for Vox Novus’ 15 Minutes of Fame. 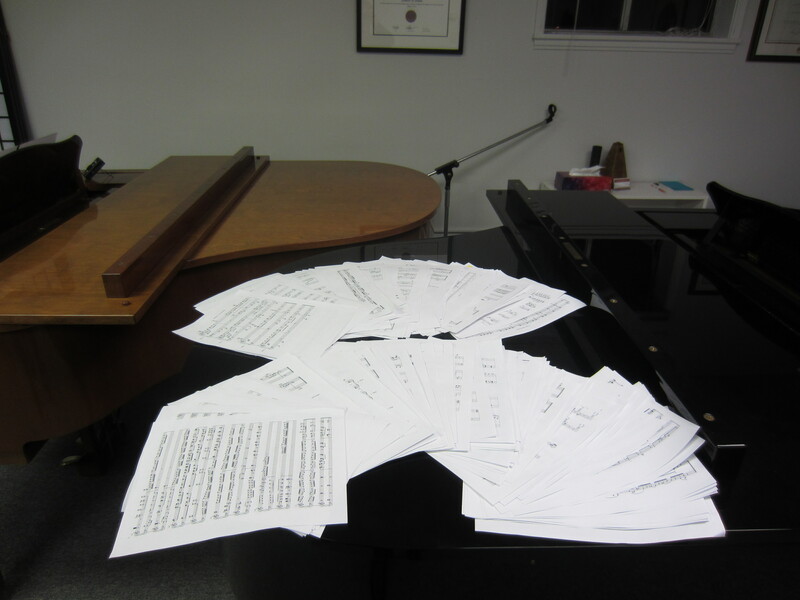 Having read through over 400 pages of music which was written for, and dedicated to us, we embarked on the difficult task of selecting the final fifteen works. Needless to say, it was difficult, and there were many more pieces that deserved a spot in our program. Congratulations to the following composers. We will be performing their music on April 27, 2014 in New York.